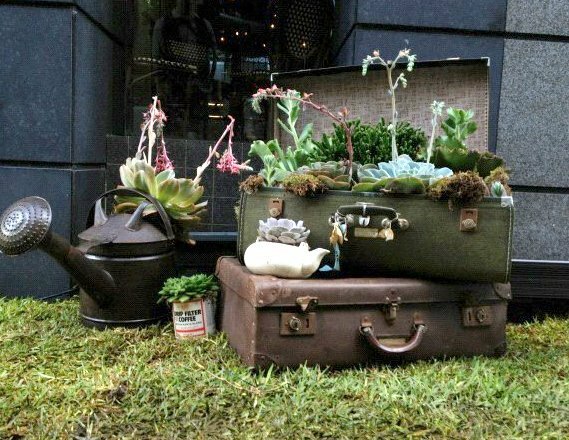 We all have modern, fancy suitcases and proudly drag them. 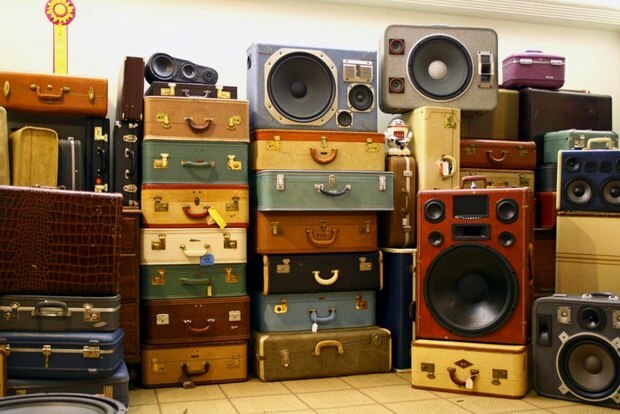 But did you forget the old-fashioned ones? 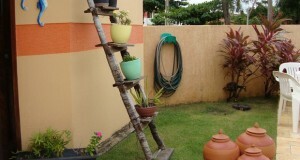 Hope not! 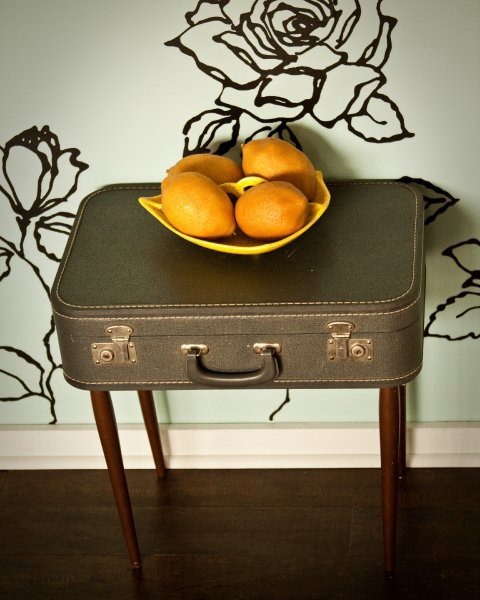 Reuse old suitcases and make them part of your home interior decoration. 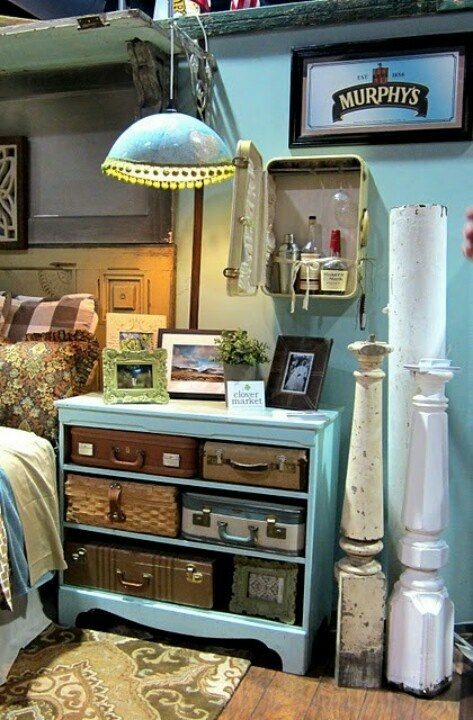 It is not necessary to attach ribbons and accessories, just be creative and find a proper place at your home. 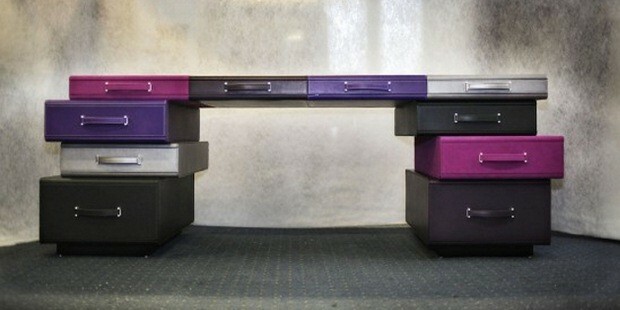 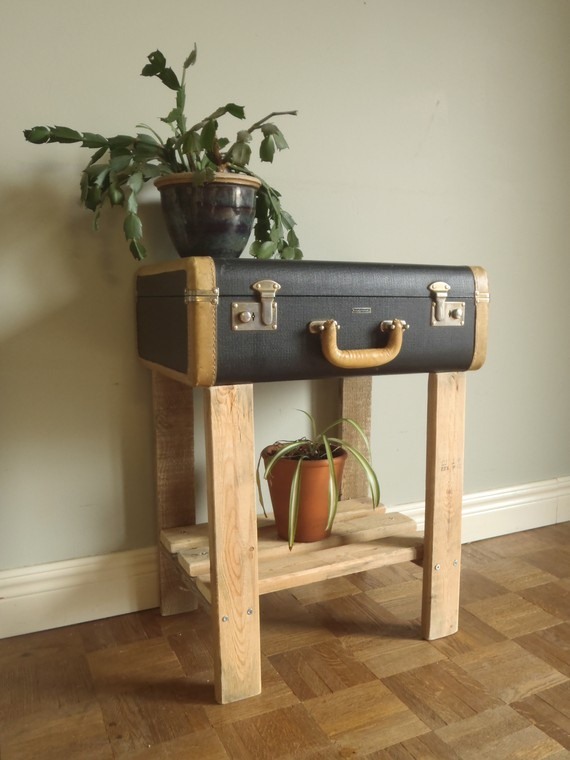 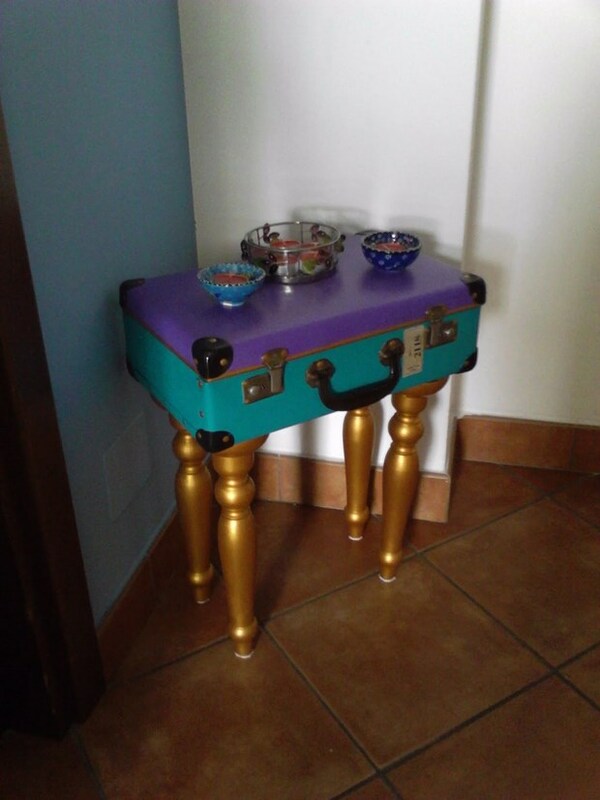 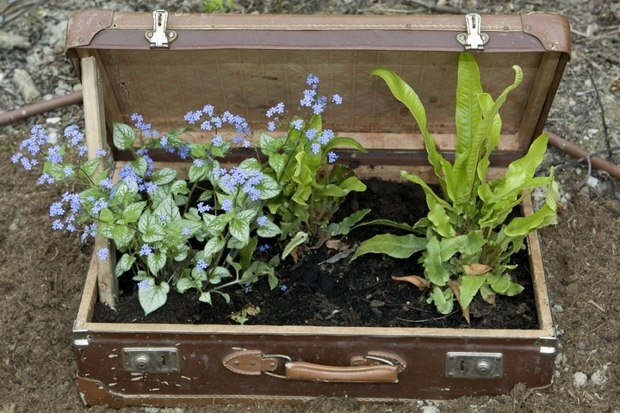 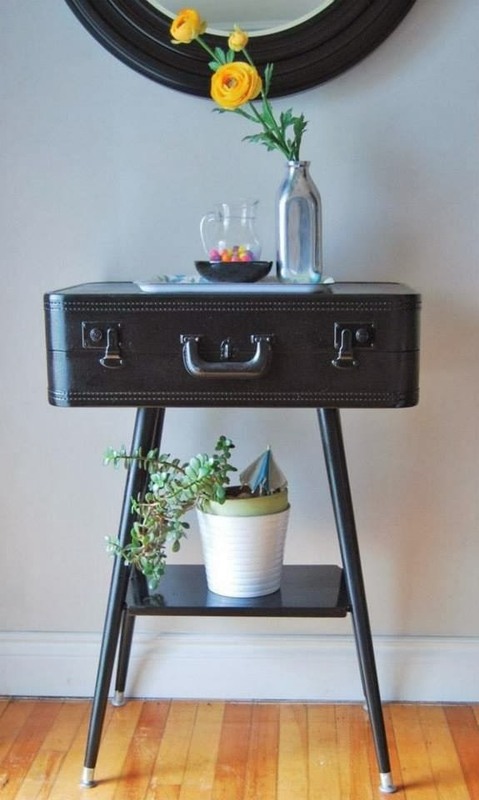 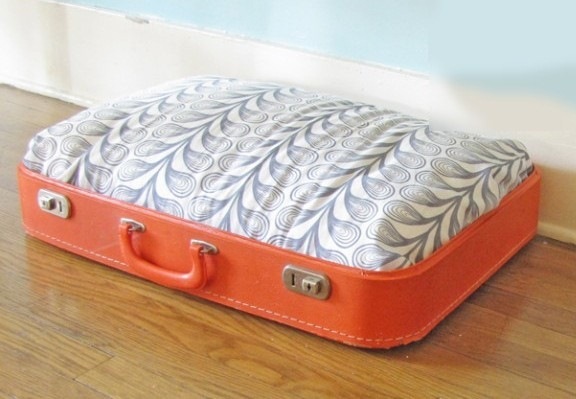 Upcycle your old luggage because it deserves to live second life! 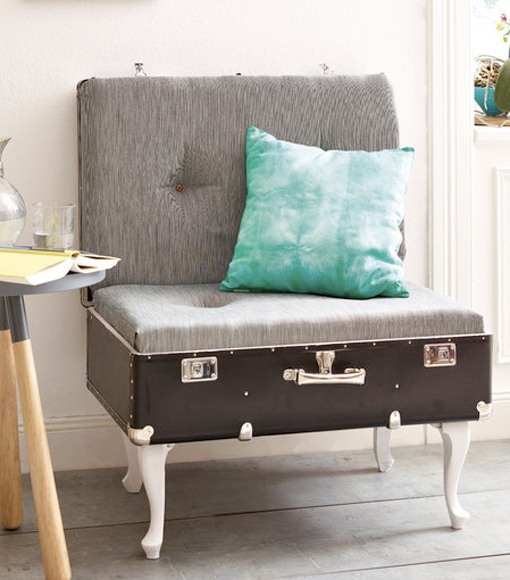 It is a good idea to use upholstering services if you want to reuse old suitcases and turn them into soft seating furnitures. 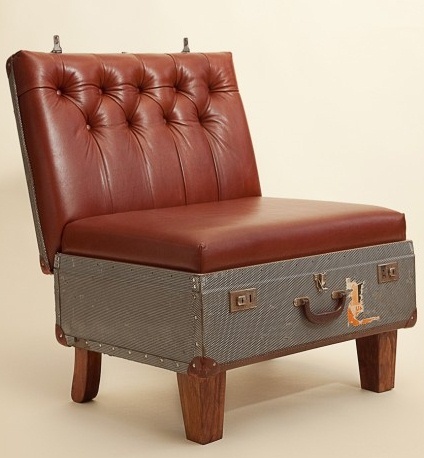 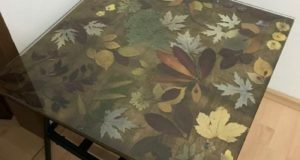 They will be absolutely unique and it is definitely worth spending your money to upholster them. 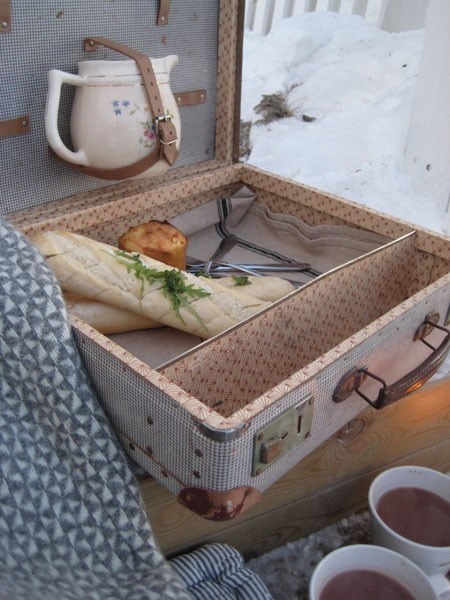 Make a DIY picnic basket from upcycling suitcase if you want to! 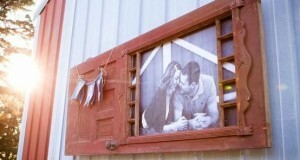 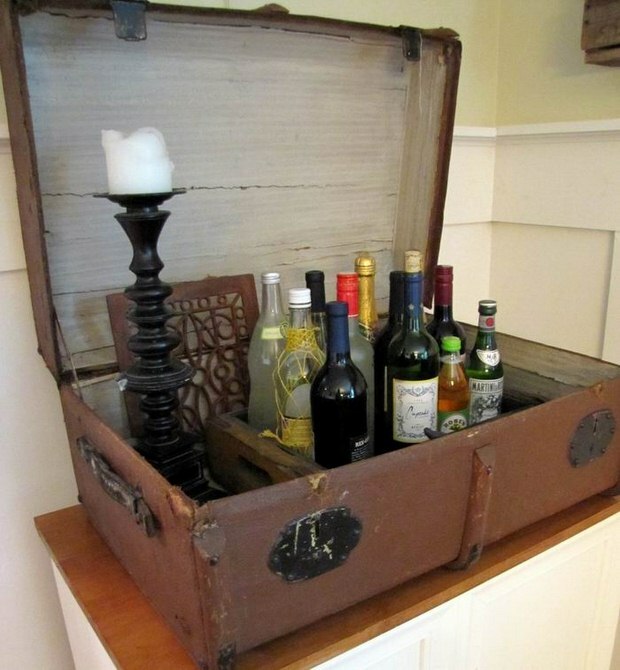 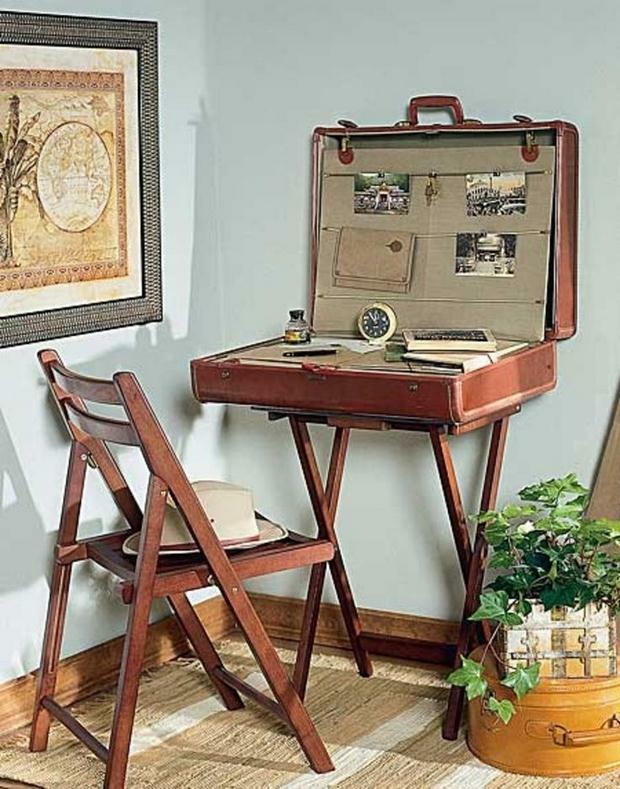 There are many ways to repurpose old suitcases and we give you some of them, displayed below. 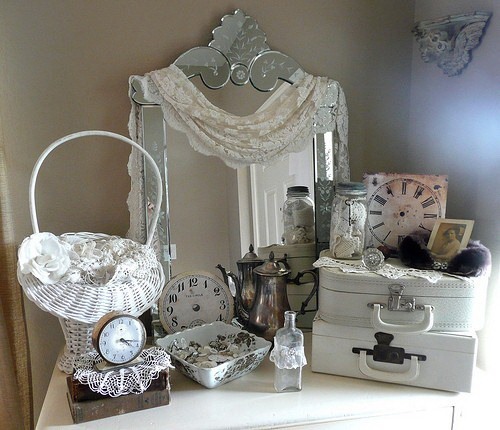 All look great, vintage and don’t need to hide them somewhere in your shed or attic. 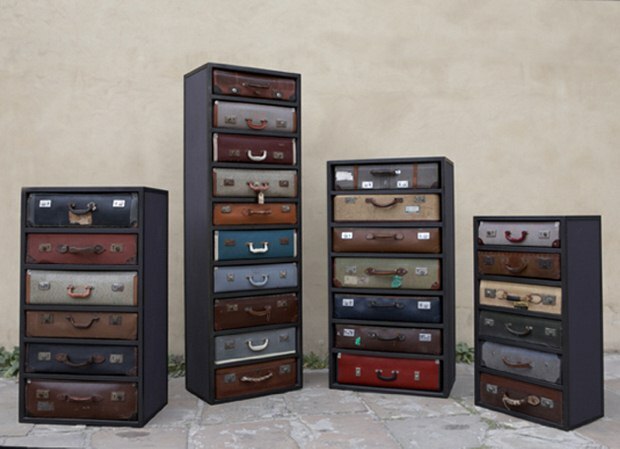 The last two are ideal if you want to save some money from buying expensive chester drawers!